Light wells provide an excellent solution for lighting basements. Light wells can visually enlarge the available space and create conditions for new opportunities during basement adaptation. 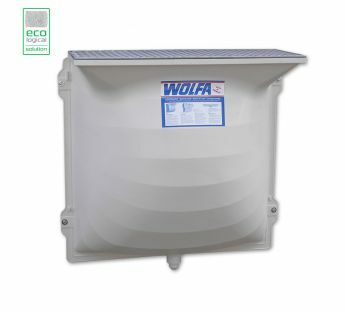 With its patented design WOLFA light wells provide protection for the upper edge of the body that can be damaged in similar systems offered by the competition. It is now possible to connect them with the surrounding surface achieving a unique aesthetic visual effect. 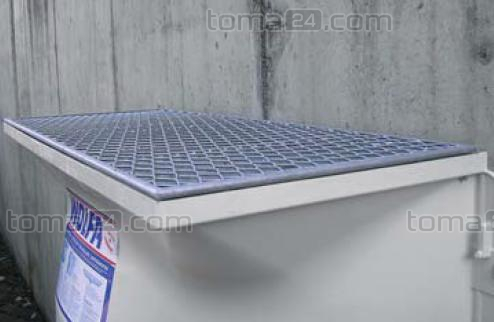 The specific design guarantees that no dirt accumulates between the grating and the body edge. Made of fibreglass-reinforced polyester (GFK) in the SMC process. SMC compound is a duroplastic composite material, unlike to polypropylene or PVC, which are thermoplastics. The body interior is smooth and clear, so it reflects maximum light and directs it into the basement interiors, e.g. garages, pantries or storerooms. 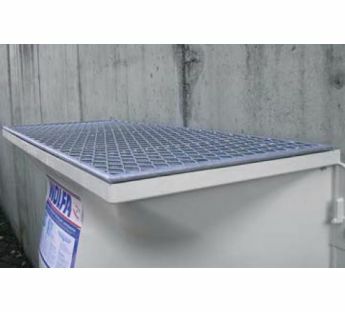 Gratings are made of galvanised steel. Their selection is based on load. Body with a bottom hole. Possible connection to the sewer system with a siphon or screen drain (depends on light well type). Light well height adjustment with built-in telescopic adjustment range of 7–31 cm. 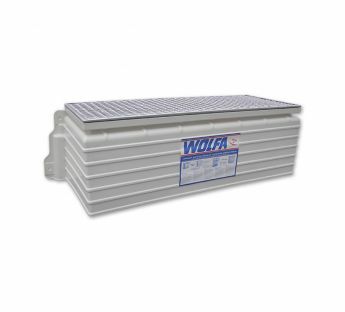 Resistant to mechanical damage, weather conditions and corrosive chemicals. Exceptional durability, no signs of wear. Permanent solution that requires no maintenance. 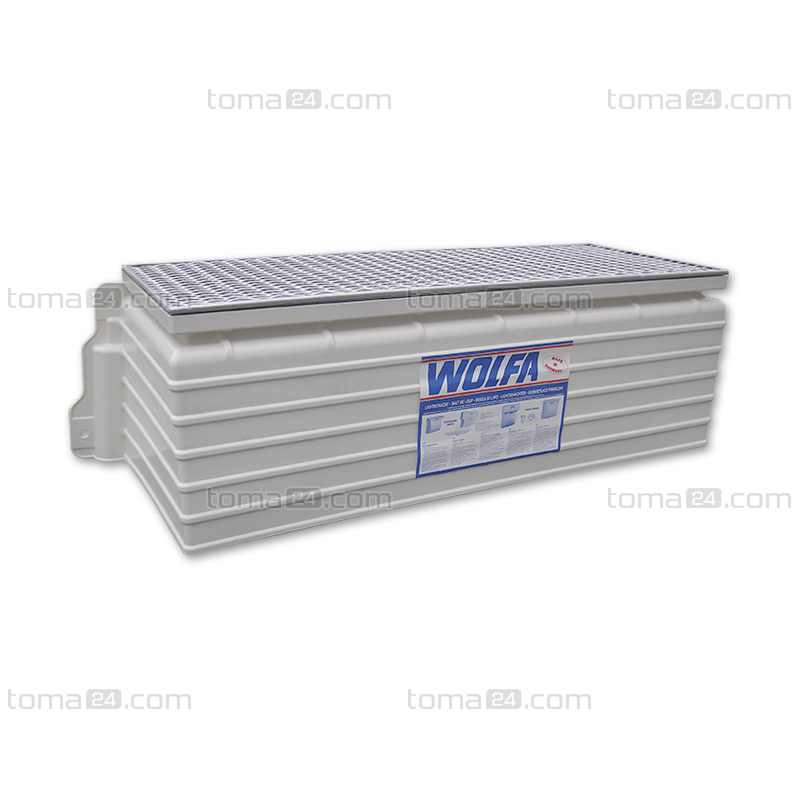 Light wells are available in varied sizes, width from 81 to 200 cm and height from 66 to 120. 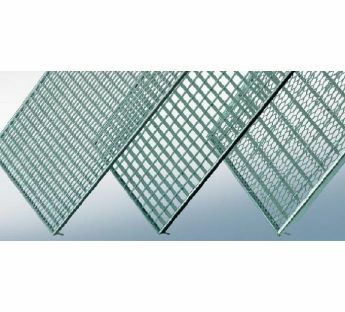 Gratings are equipped in anti-burglary protection. 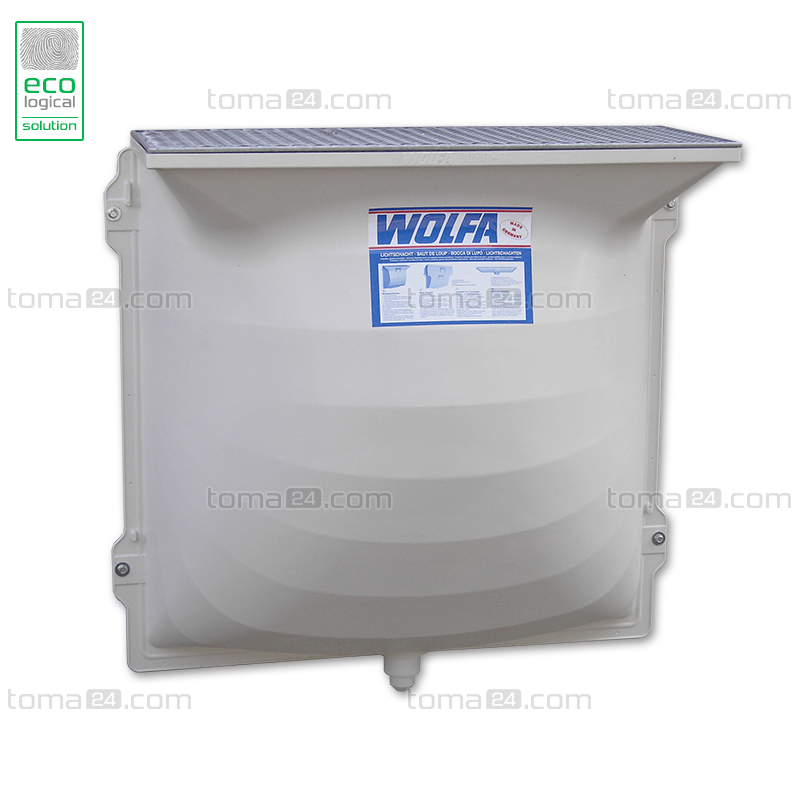 Up to 3 adjustment units can be used with the light well. You need to use a reinforced option of a light well and adjustment units together with matching reinforced frames. The height is regulated on the bottom adjustment unit.